Keep up to date with your clients health and well being in real time, while also ensuring your staffs safety through real time monitoring.  Get real-time information regarding your clients well being. Ensure visits are delivered and on time. Receiving live information from your staff is vital in order to ensure you are delivering the best possible service to your clients. Ensuring your clients get the help they need and at the time they want. This is all achievable for less than the price of a cup of coffee a WEEK!! CarePal's scheduling solution ensures that your staff are being utilised in the most efficient way possible. The software is configured to prevent over scheduling or over lapping visits whilst also making sure your staff receive the correct rest times throughout the day. 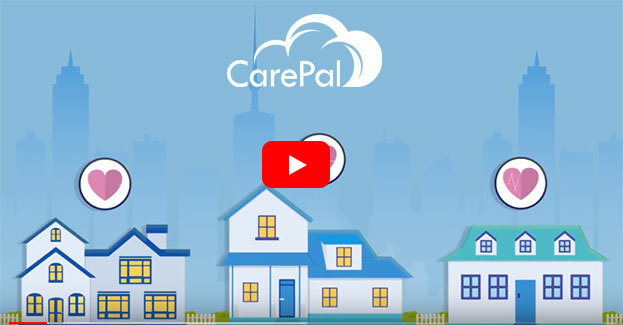 CarePal is not a generic solution that is used in the home care industry but rather a purpose built solution, built by the industry and for the industry. CarePal method of billing uses a client specific set of rates and plans along with down to the minute charges.